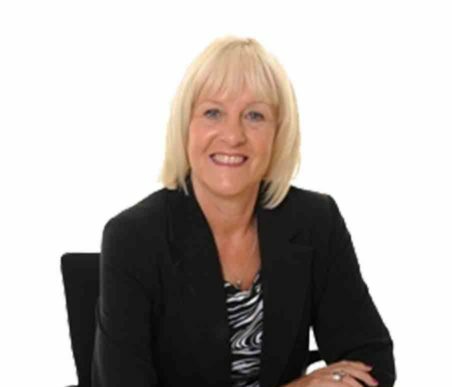 Shena qualified in 1995, starting her legal career with Roscoes Solicitors in Chorley which later merged with Napthens. Shena joined Harrison Drury in 2011 and acts on all aspects of family law, including divorce and separation, children issues and financial disputes. She is a member of Resolution, a national organisation of family lawyers committed to non-confrontational divorce, separation and other family problems. Shena enjoys walking, and sometimes scrambling, in The Lake District and Scotland, as well as foreign travel and reading.